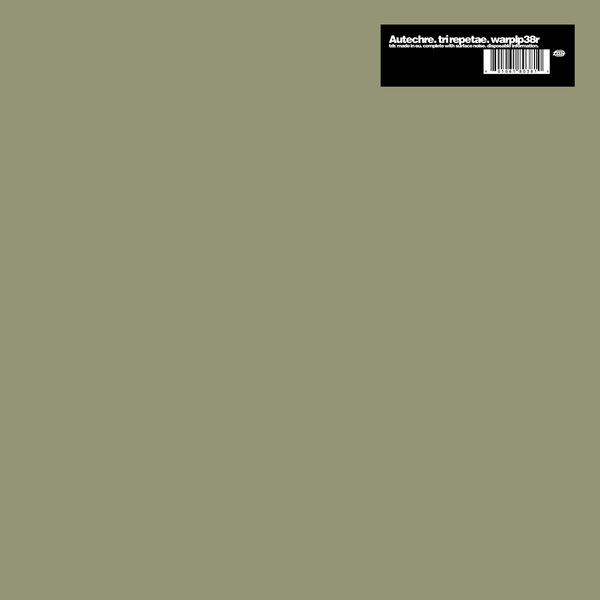 Completing the triumvirate of early Autechre essentials, Tri Repetae was the duo’s cranky contribution to mid ‘90s electronic music, and, like its predecessors - Incunabula and Amber - a record that completely defines certain aspects of that era for many electronica nerds, us included. It’s possibly best known for including the peerless electro-trance swerve of Eutow - which could literally kill someone prone to AMSR in the right situations (not a bad way to gan) - whilst the rest of the LP cements some of Autechre’s sharpest, neck-snapping hip hop beats. If you’ve only heard this album via download or streaming, or are only aware of their later gear, you’re in for total treat.